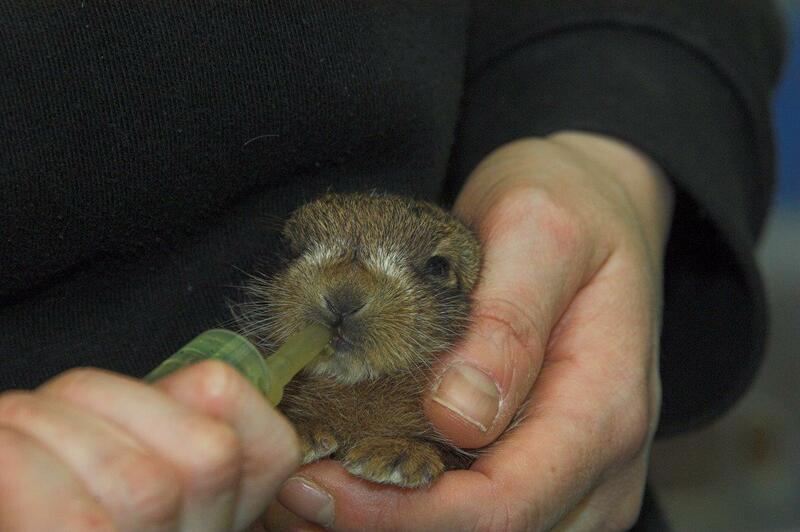 A TINY hare has been taken into care by the Scottish SPCA after being found orphaned and alone. 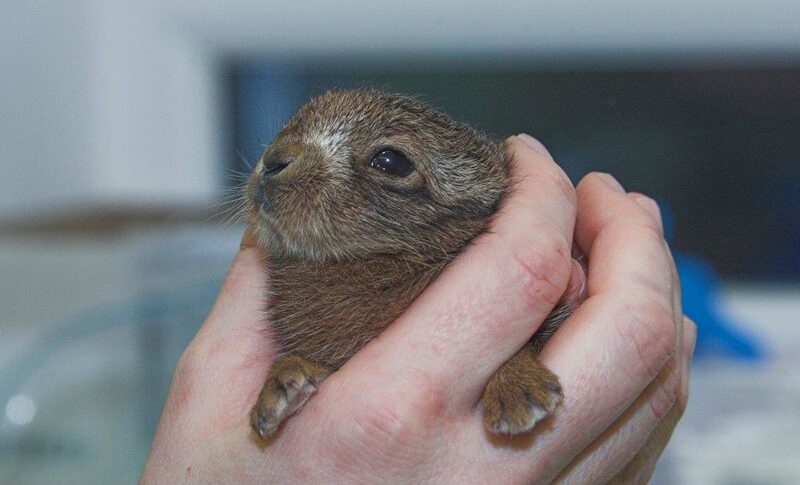 The leveret – a hare less than one year old – is the animal welfare charity’s first wildlife resident of the year. He’s been named Bently, and is now being looked after by SSPCA staff. Colin Seddon, manager of the Scottish SPCA National Wildlife Centre, said: “He was very quiet and listless when he first arrived at the centre but seems to be perking up and is now feeding and appears to be a lot better. 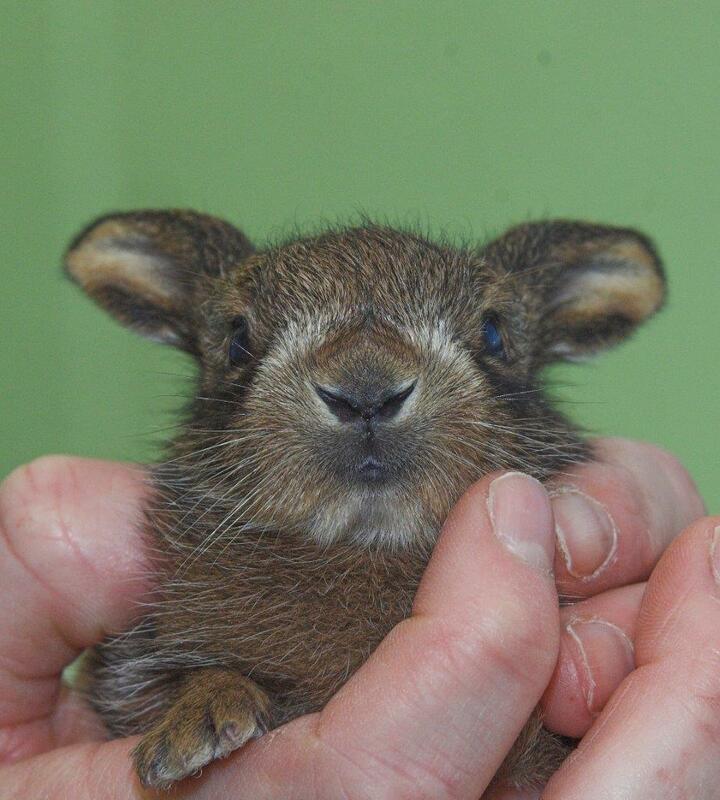 “Our 2019 naming theme for hares brought to the centre is supercars and for rabbits it is normal cars.